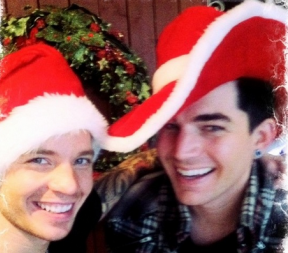 Adam Lambert and beau Sauli Koskinen were sporting festive Santa hats while celebrating Christmas Eve with Sauli’s family in Finland on December 24. 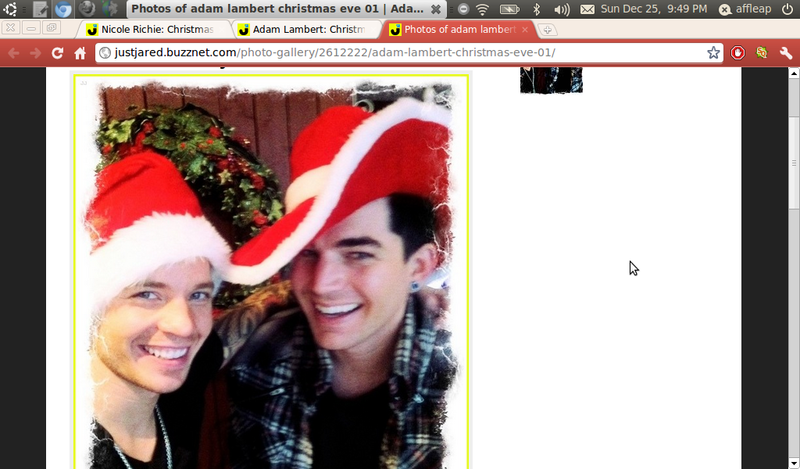 The “American Idol” alum will be spending Christmas eve with the Koskinens. He had a huge traditional Finnish feast and opened Christmas gifts. The event followed the couple were recentlly arrested after being involved in a brawl outside the gay bar in Helsinki.